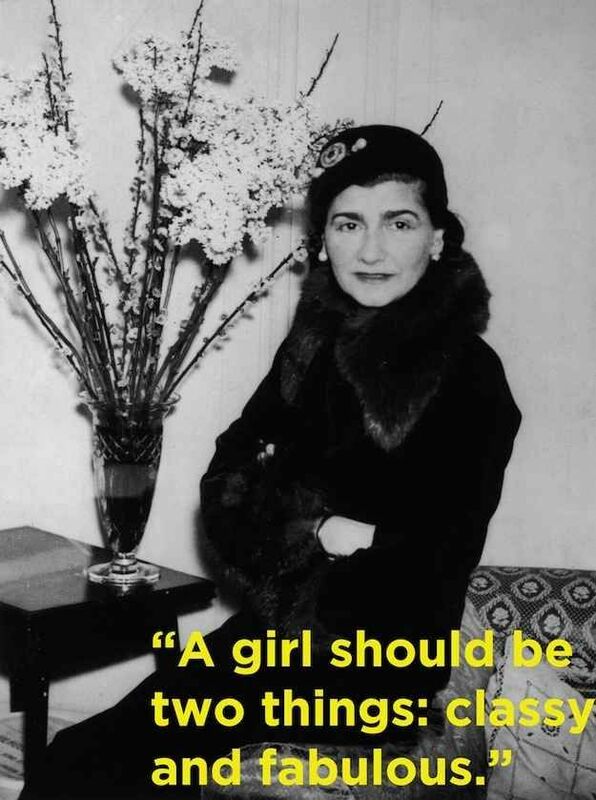 Gabrielle “Coco” Chanel would have been 131 today. 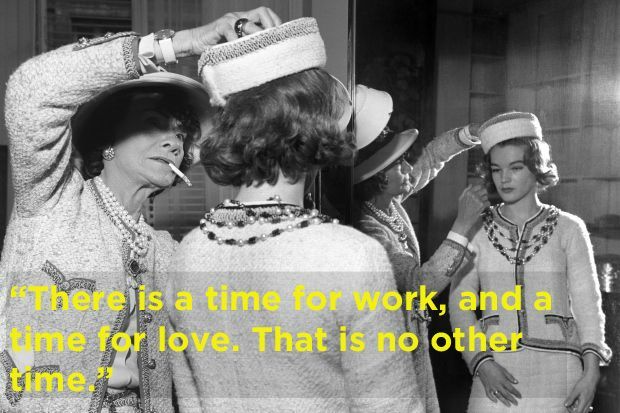 From the woman who introduced the classic LBD, coveted 2.55 bag and wearable tweed and jersey fabrics to the masses, here are some of Chanel’s best quotes on fashion, work and life in honor of her birthday. 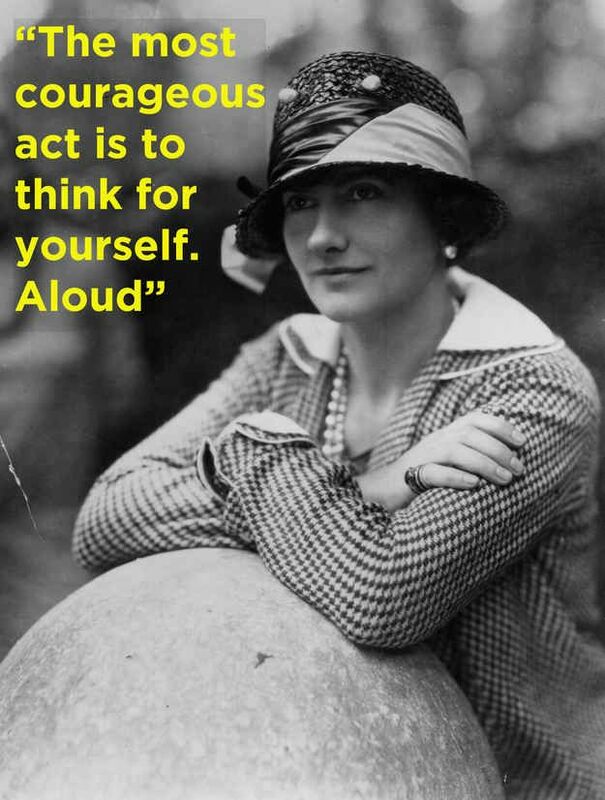 Coco Chanel was born on Aug. 19, 1883 in Saumur, France. After her mother’s death, her father sent her to live in an orphanage where nuns taught her how to sew. 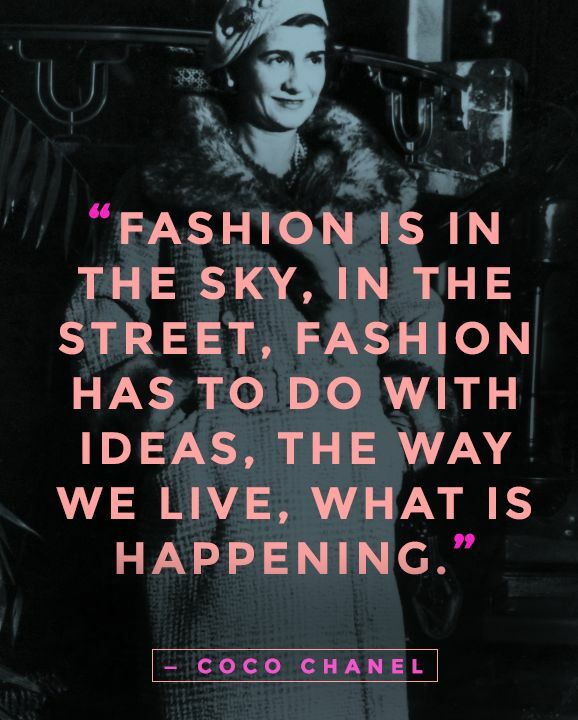 In 1910, she opened a millinery shop of Rue Cambon in Paris. Her business grew quickly, and she started making clothes and opening other shops around Paris. Chanel made menswear accessible for women when she created her legendary tweed Chanel suit with a collarless jacket and fitted skirt in 1925. The iconic LBD soon followed, transforming black from a color once meant for mourning into elegant eveningwear. 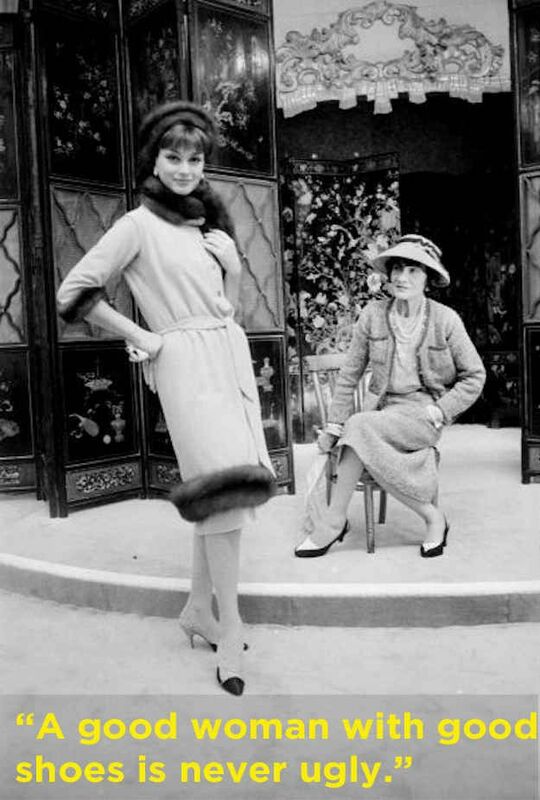 During the Depressing of the 1930s, Chanel was forced to close her business. 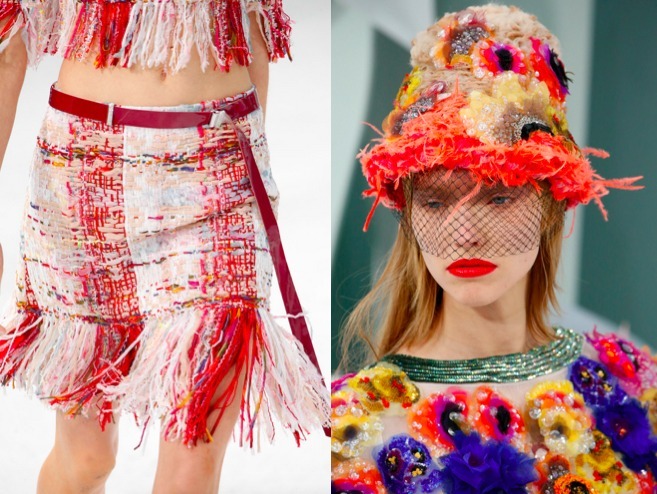 However, she successfully returned to work with wearable feminine designs when she was 70 years old. 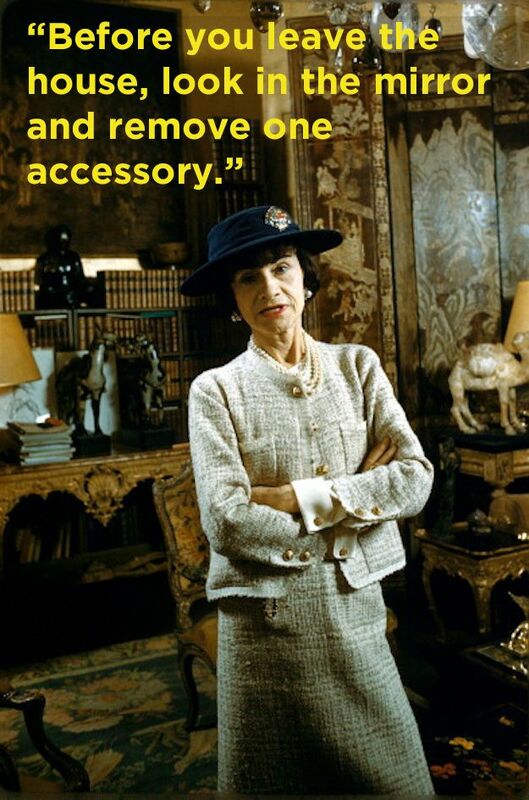 On Jan. 10, 1971, Chanel passed away at her apartment in the Hotel Ritz. Scottsdale Fashion Square – More Store Openings!